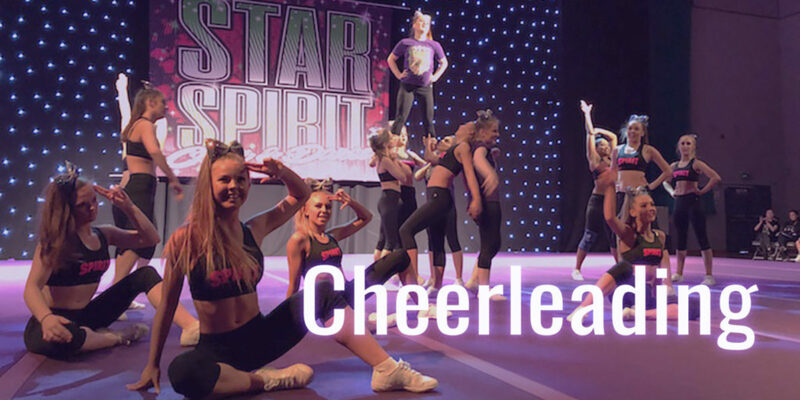 At Star Spirit we believe that our gym is a tool for influencing kids’ lives in a positive way. 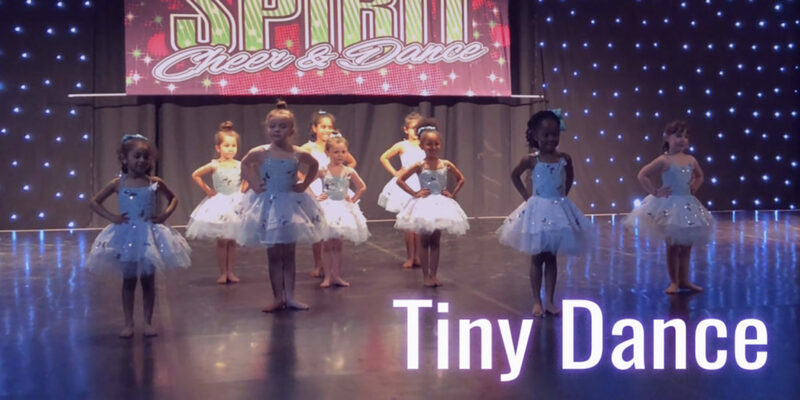 We offer an array of programs including Competitive Cheerleading & Dance, Academy Cheer, Dance, Tumbling & Aerial and our Little Sparks Tiny Programme. 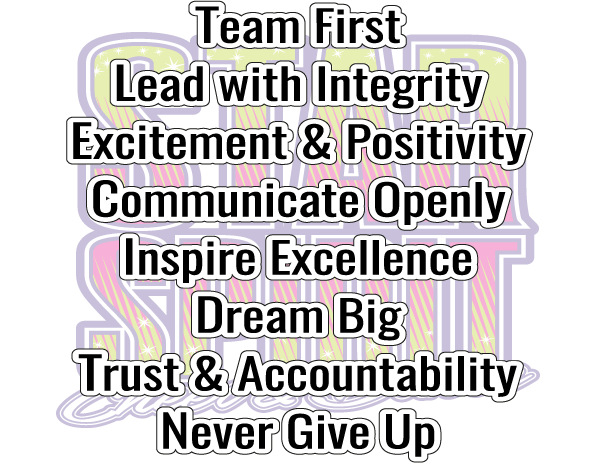 Through our programs we use up-lifting but structured coaching to instil core values into our athletes. 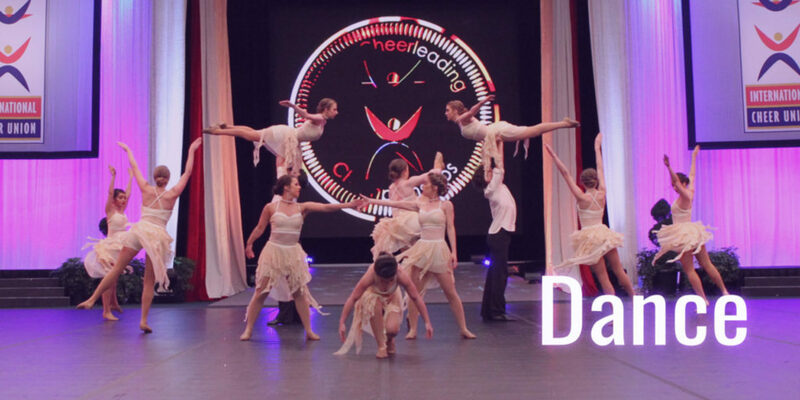 As a result we receive incredible feedback every year from parents about how our programme has helped their child improve their school work, time management, self confidence and overall physical and emotional health. 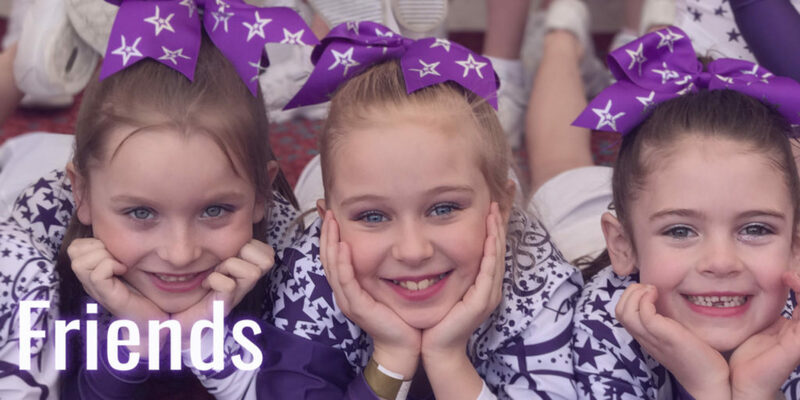 We believe that fun, teamwork, trust, high expectations and big dreams create an environment where children and young people thrive, develop into excellent humans and make a lifetime of memories.